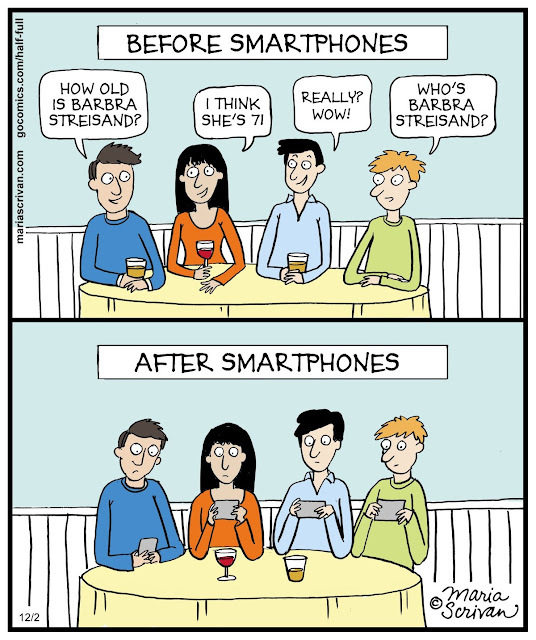 Someone someday said and has said it spot-on that having a smartphone does not necessarily make you smart. Your phone is smart and you have to use it smartly. It all depends on how you spend time with your phone; how many nitty-gritty details you get into or how many hours can you play Candy Crush continuously. Using the smartphone effectively is more about cleaning the app cache for Candy Crush than playing Candy Crush because if you concentrate only on the latter then your phone is going to crush someday. It will lag. Just like your bike needs servicing to keep kicking the roads, your phone also needs servicing– cleaning app cache, system cache, residual, files, unused files will help your processor get more breathing space. Killing unused app processes will keep your RAM free. When these two #technocrats are happy, your phone is happy. Take care of your phone. Jab We Met is a poetry. The metaphor is that the train symbolises the way of life. There are two passengers, two ways of life and the movie is of two halves. In the first half, we fall in love with Geet, who is a bubbly, young, carefree girl trying to live life as it comes by following her heart. Everything works fine for her that way, till the beginning of the second half. Aditya is depressed with his life; he does not know what he is seeking but the moment he understands Geet and her world, he gets his answer - C'est La Vie. 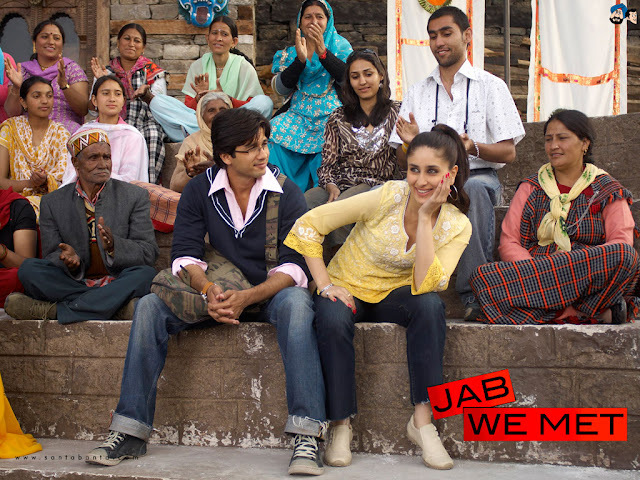 The second half makes life easier for Aditya who learned to live life to the fullest from Geet. Taking decisions at his family business by following his heart makes his company witness success that it had never seen before.